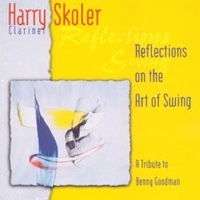 Jazz Clarinetist Harry Skoler is Professor of Woodwinds at Boston’s prestigious Berklee College of Music since 1997. He received his Bachelor of Music degree from Berklee in 1978, and a Master of Music degree from New England Conservatory in 1986, where he studied with legendary jazz great Jimmy Giuffre. 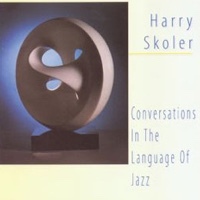 His recordings include Conversations in the Language of Jazz, Reflections on the Art of Swing – A Tribute to Benny Goodman, A Work of Heart on Brownstone Recordings, and Two Ones on Soliloquy Records. 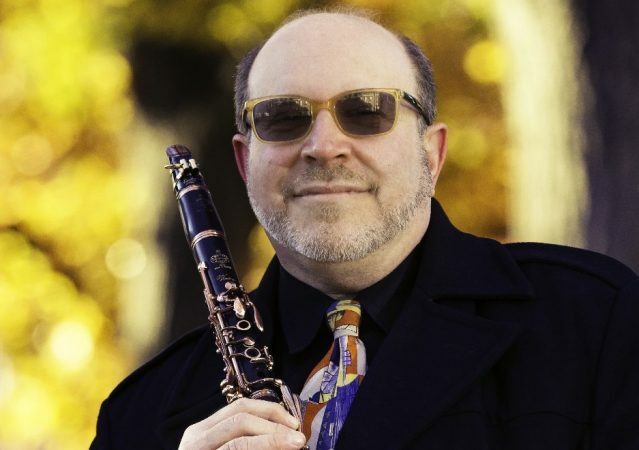 He has authored numerous articles on jazz education, including a “Pro-Workshop” article in Downbeat magazine, and has been included with a biography and philosophy of artistry in Gianluca Campagnolo’s Volume 10 Method Book for Clarinet, which features bios and tips from many of today’s prominent clarinetists. In 2005 Harry contributed to a clarinet method book by Vandoren and published by Carl Fischer entitled The Vandoren Etude & Exercise Book for Clarinet – The Secrets of Ten Master Clarinetists. 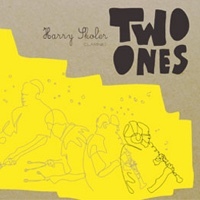 In 2007 Harry contributed to a jazz saxophone method book by Vandoren and published by Carl Fischer entitled The Vandojazz Etude and Exercise Book For Saxophone – The Secrets Of Ten Master Saxophonists. He has garnered numerous national and international reviews, including reviews in JazzTimes, Downbeat, and Jazziz among others. Cover features include Strictly Jazz, Jazz Quarterly, Northeast Performer, Jazz Now magazines and bio/reviews in AMG’s All Music Guide to Jazz book. He has been “charted” for national radio airplay on Gavin Magazine’s Jazz Chart, and in April 2000, he charted at #8 on Jazziz magazine’s Top 40 “Radioactive” chart. Performances include national jazz clubs and festivals, including the Blue Note in NYC, Regattabar and Scullers in Boston, International Clarinet Association’s ClarinetFest in Baton Rouge, Cape May Jazz Festival and tours in Costa Rica, Japan, Mexico and Norway. Harry as a clinician has conducted master classes Nationally and Internationally, including Costa Rica, Japan, Mexico and Australia. He has participated as a judge for Vandoren’s Emerging Artist Competition, and has been a member of Berklee College of Music’s “Audition & Interview” team, auditioning applicants to the college, traveling nationally and internationally since 2007. Harry has been featured on many national radio interviews and on the nationally televised BET program “Jazz Discovery”. Harry has reached thousands of young people, teaching improvisation and performing concerts in various educational settings over the decades, including his being a member of the educational quartet “Adventures With Jazz” in the New England area. Endorsements include Buffet Crampon USA, Vandoren Reeds, Mouthpieces, and Accessories, and Applied Microphone Technology, Inc. Harry lives in Bradford, Massachusetts with his wife Joanne, and has three children: Daniel, Amelia and Gianna. 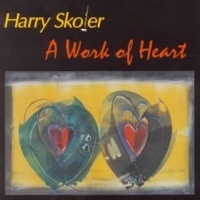 Harry Skoler is a Buffet Crampon USA Performing Artist.